At the core of Tri-Now KIDS camp is swim, bike & run specific skill work encompassed by a layer of activities designed to expose young athletes to all aspects of a healthy multi-sport lifestyle with an emphasis on fun! 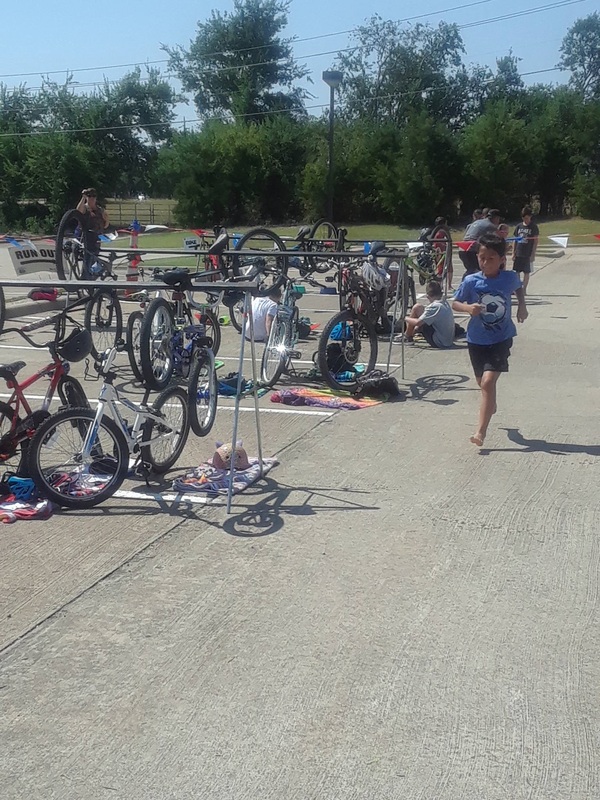 The last day of camp is a practice triathlon & pizza party! WHEN: July 30th – August 1st 9 a.m.-3 p.m., August 2nd 9 a.m.-12 p.m. Participants must have a USAT membership. Please visit www.usatriathlon.org to purchase a youth membership. Membership can also be purchased with registration.